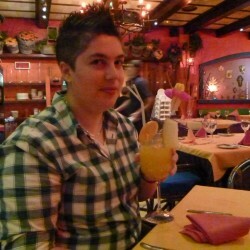 @LittleFlo is a 34 year old Lesbian Female from Milton Keynes, England, United Kingdom. She	is looking for Friendship, Chat and Other Activities. 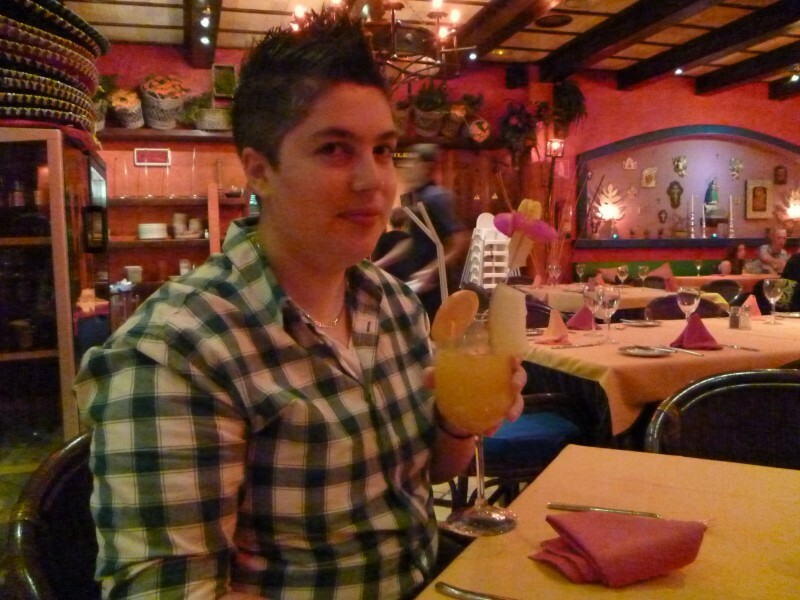 28yr old lesbian from Milton Keynes. Computer geek, hockey player and women's football fan. I have a job, my own house, car, cat and teeth! Recently single so I'm just looking for interesting people to chat to and hang out with.